MiniMoog Bass Ableton Free Sampler Pack, try it out now! 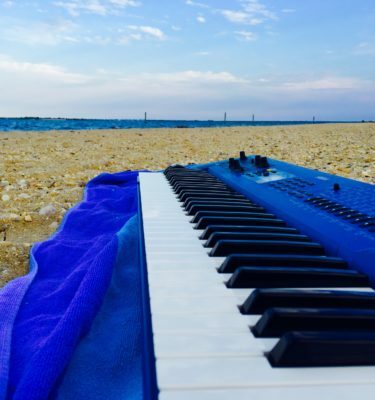 What needs to be said about the MiniMoog Model D? It is classic in every sense of the word. Used on countless Albums, in countless genres, the MiniMoog is just a truly fantastic monosynth. When I heard about the reissue, I simply couldn’t resist. I own one of the first 1200 made, and have already spent countless hours playing and recording with it. 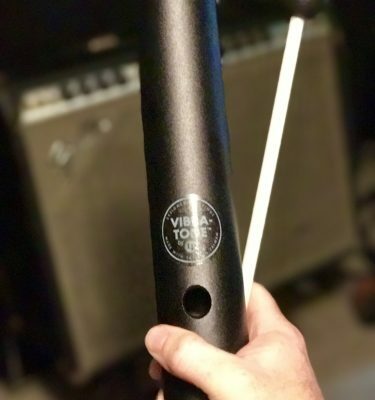 You can get lost inside of its sonic capabilities. Everything you dial in sounds good. Which is the reason I decided to divide these Ableton Packs and samples into specific goals. People have spent the last 40 years delving into the MiniMoog’s sound canvas, and one can argue its vast combinations can never fully be explored. For this first pack, I tried different to focus specifically on bass aspects. MiniMoog bass sounds are fat and deep. The detail provided with 3 oscillators is massive. 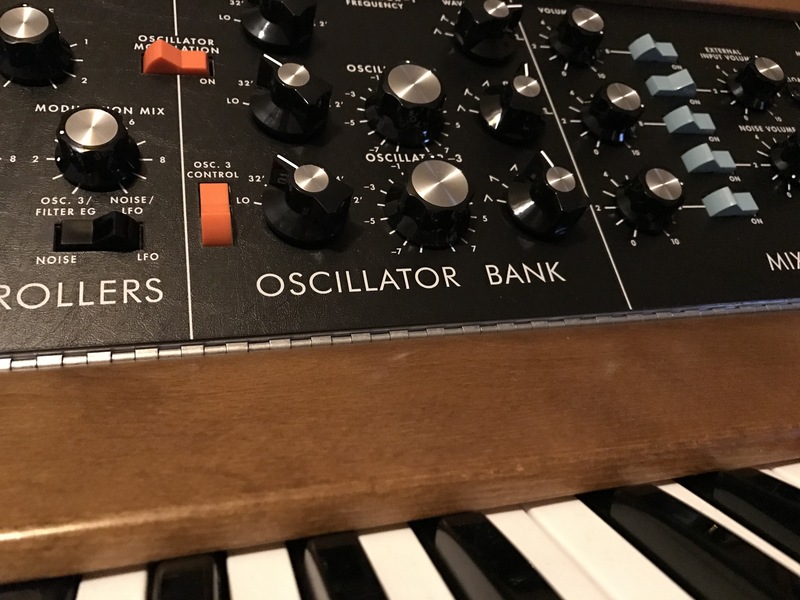 From funky sounds to new wave chorus bass, there’s a MiniMoog Bass sound for any genre that tickles your fancy. With some patches I tried to create some popular MiniMoog bass sounds with my own little twist on them. On others I did my own thing, and of course those are my favorite. One of the most satisfying things about creating these Ableton packs is how the end result can change how you felt about your sampling. 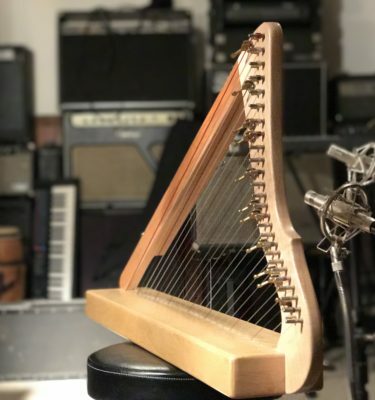 Though my focus was on bass, each instrument was multisampled into its high registers, and some patches just sound so good on leads and rhythm instruments. It is a true credit to the beauty of the instrument itself. If you need massive synth sounds, look no further. While packs are simply a taste of how amazing these synths really are, it’s a great way to get a sample of how fantastic the MiniMoog really is. Perhaps it will inspire you to own your own one day. It plays well, samples well, and sounds unbelievable. I believe you will find these patches quite useful for your music in the bass register, as well as many other creative uses. 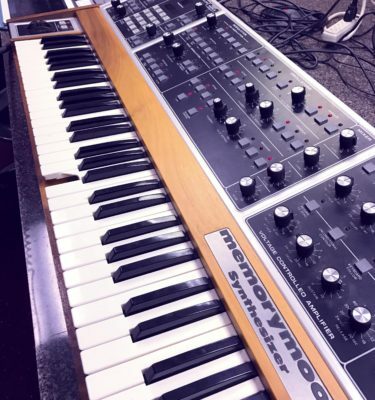 Hear it for yourself and believe in the power of the MiniMoog Model D! Check out the full pack, which includes 24 instruments here!